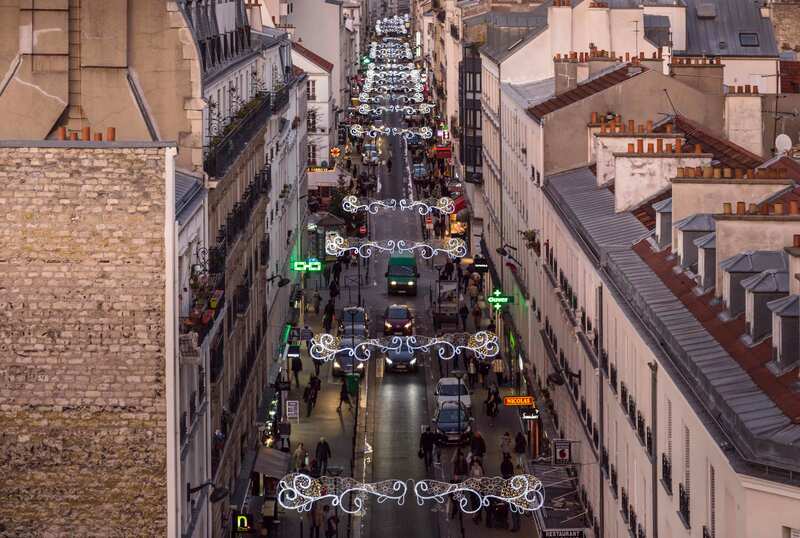 ﻿ Drawn creates Christmas lights for the "Rue du commerce", in Paris ! 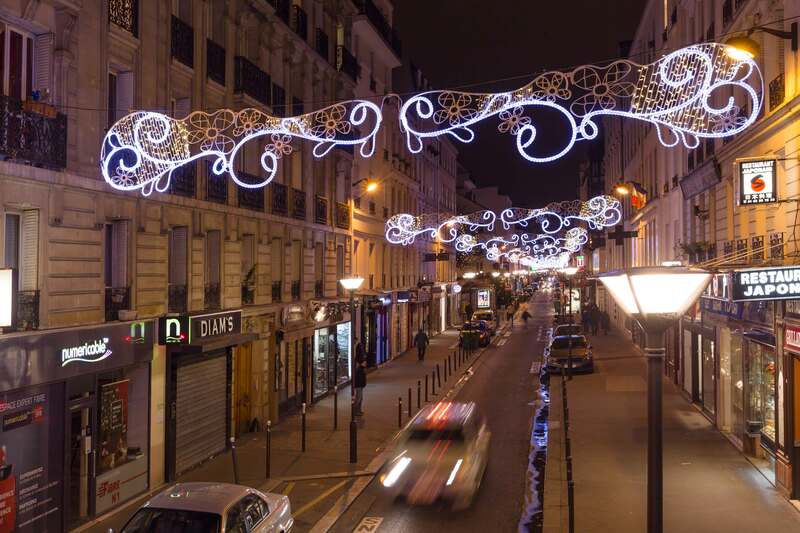 Drawn creates Christmas lights for the “Rue du commerce”, in Paris ! That’s it ! It’s time for festive season ! The effervescence, the Christmas songs, the gifts purchase… And the holiday season means necessarily the Christmas decorations ! Every year, the streets are full of them and dazzle ! 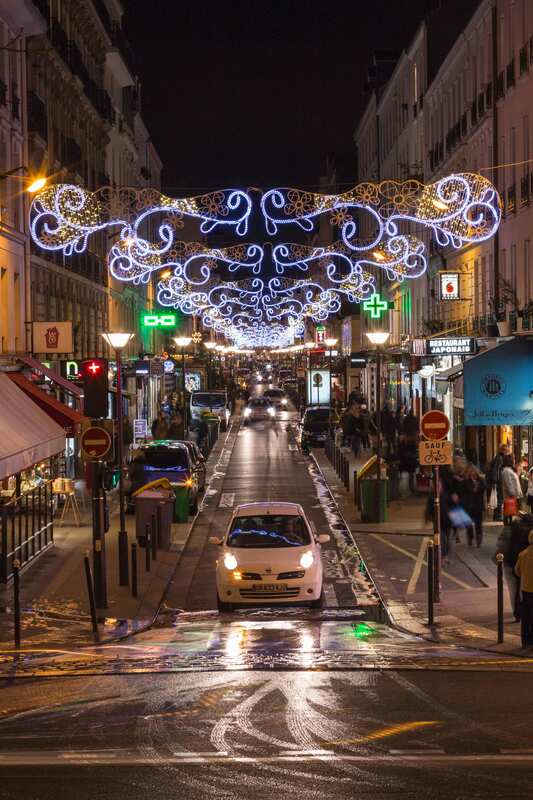 And this year, Drawn decided to participate in these illuminations, by making Christmas lights for the “Rue du commerce”, in Paris ! 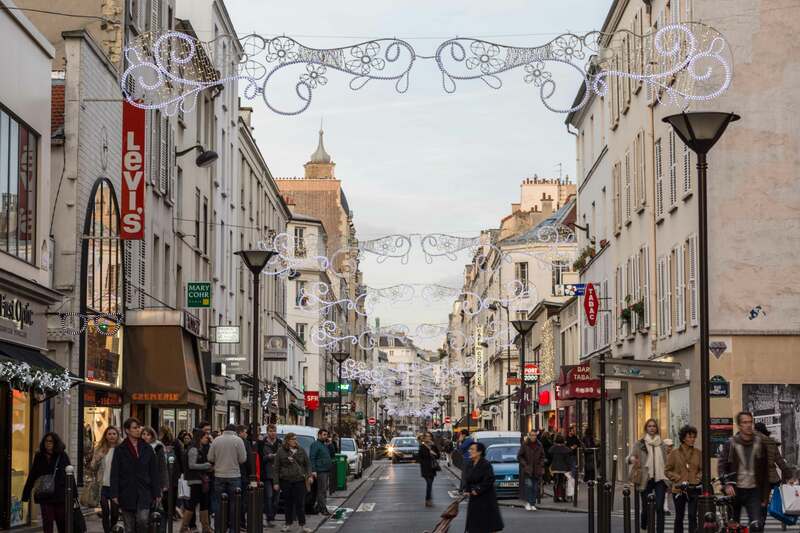 This year, Drawn created Christmas lights dedicated to decorate the “Rue du commerce”, in the 15th arrondissement of Paris ! ! 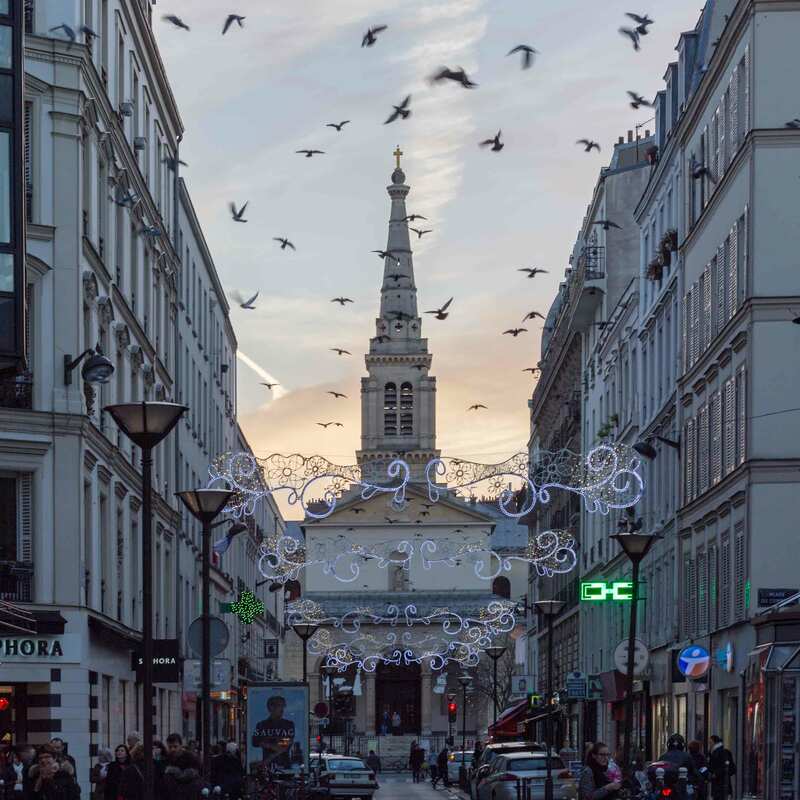 Full of diverse and varied stores, this street is always very lively during the holidays. So it is particularly decorated and lighted up by the storekeepers and thus plunge the visitors into Christmas magic ! Drawn loves the Christmas spirit ! 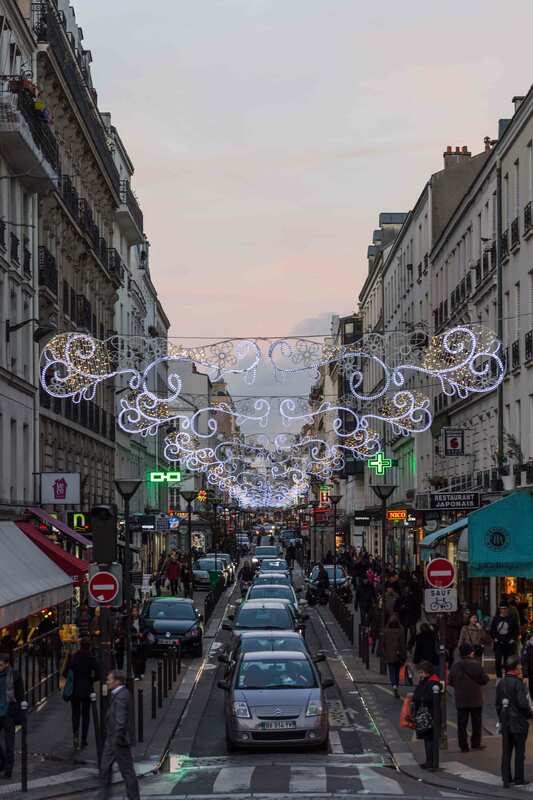 It was therefore naturally that Galatéa wanted to make Christmas lights to light up THE street, which makes it revive every year ! And for all local people who read this, maybe you had the chance to see our Chrismas lights for real ?! If so, don’t hesitate to tell us what you think about them, on the social networks ! We would be thrilled to know your opinion ! 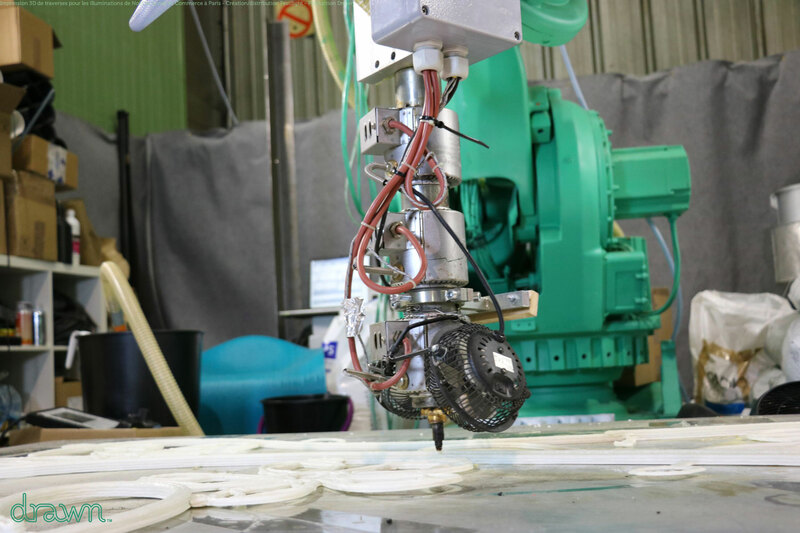 Drawn achieves a world first ! 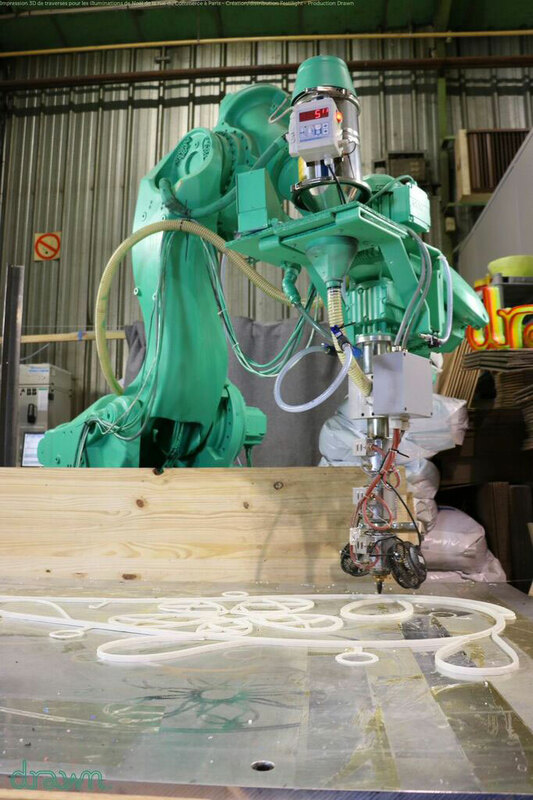 By making these lights, Drawn thus achieves a world first ! That’s right ! 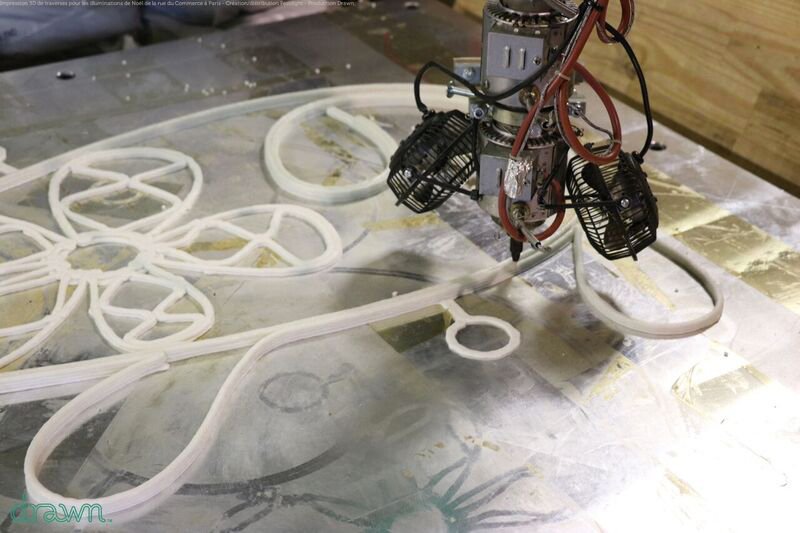 Before Drawn, no Christmas light was ever 3D printed and entirely recyclable ! So, Drawn marks a turning point and is likely to be a forerunner, for the years to come ! No more single use decorations ! No more waste and pollution ! Soon, we won’t throw millions of lights and other Christmas decorations away anymore ! 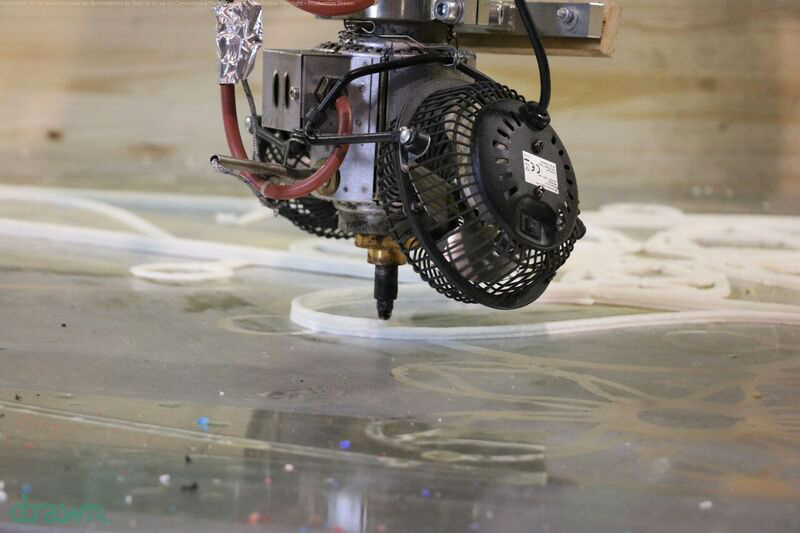 Instead, we will be able to reuse them, by remodeling and integrating them once again in the 3D printing process. That’s it ! Now, you know everything about our Christmas lights ! Drawn and Galatéa wish you a very happy holiday season !